Colleen Miller is an attorney in the Litigation & Dispute Resolution Practice Group. 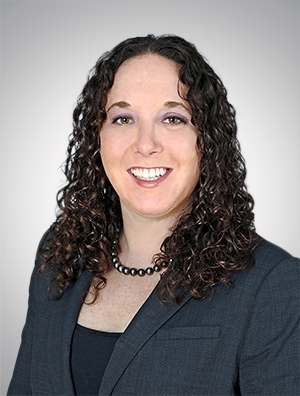 Colleen represents commercial lenders, mortgage servicers, and other financial institutions in federal and state court actions regarding default, title, association liens, statute of limitations, FDCPA, and FCCPA issues. Additionally, she has experience in the area of insurance coverage involving analysis and litigation under personal, commercial, and professional lines policies. Colleen is leading a firm-wide partnership with the Veterans Consortium Project to represent veterans in their appeals for disability benefits before the U.S. Court of Appeals for Veteran Claims.